You walk towards your kitchen and you immediately freeze in your tracks. 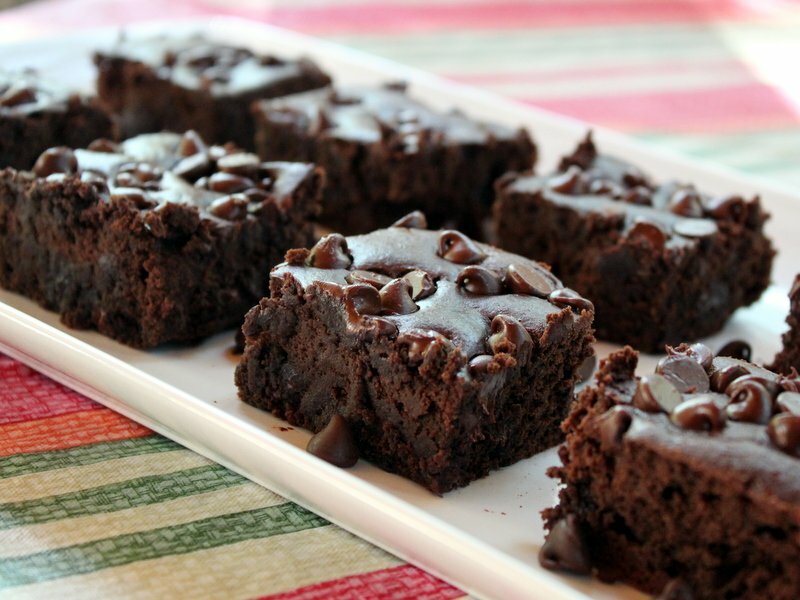 Low and behold, the glistening, chocolate drizzled, luscious brownies call out to you from top of the kitchen counter. Your first instinct is to jump at the plate like a monkey on a 90 day hunger strike. But you can’t. You promised yourself, no more emotional eating until you shed off those extra few pounds. I feel your pain. Its heartbreaking to walk away from these goddess-like-sugary-delights. And sometimes, you just can’t help but give in to the craving. Sugar-cravings are truly a torture. So is there any remedy to combat this torturous craving? Good news, there actually is! Here are some super easy tips to reduce your sugar cravings for good, and fast! 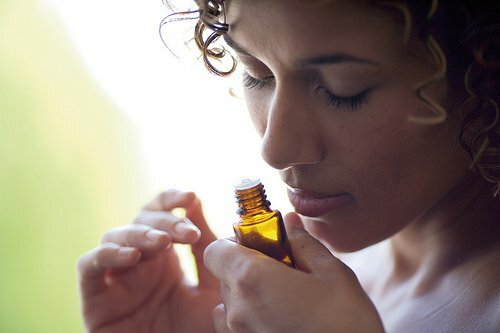 Certain smells trigger reactions in the mind and body. Grapefruit oil can stop sugar cravings in their tracks. Simply place a few drops in the palm of your hand, rub your hands together and cup them over your nose. Take several deep breaths. Your body doesn’t send a signal that you are thirsty until you are nearly dehydrated. When that happens, your body often craves sugar (which is one reason so many sport drinks contain so much sugar). 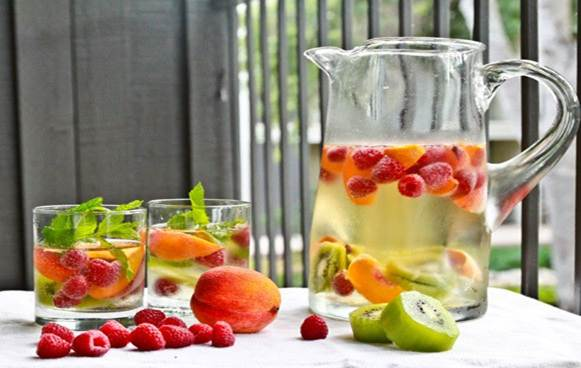 Grab a glass or two of water to quench your thirst and your cravings. 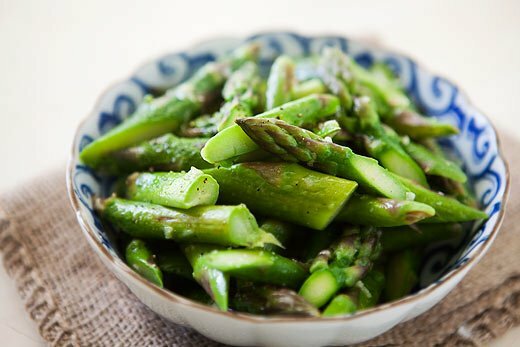 Asparagus is loaded with chromium, an important mineral that helps bring glucose into your cells for energy and is often lacking in our diets. Adding asparagus to your diet may reduce your sugar cravings as chromium deficiencies are often a culprit in excessive yearning for sweets. 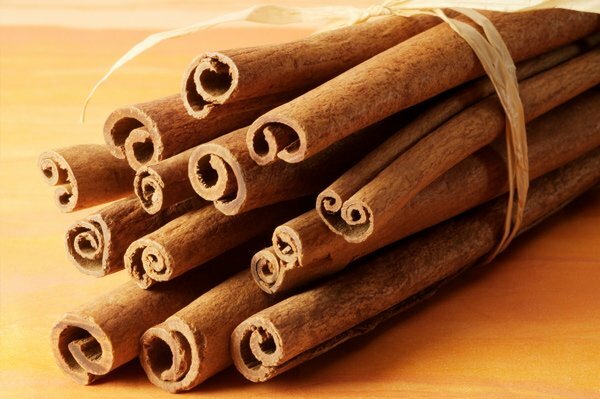 Yummy and filled with fiber, cinnamon helps to slow down sugar’s entry into your blood system, thereby reducing the highs of those pesky cravings, and the lows of sugar withdrawal. Add a teaspoon to your morning smoothie for a fast fix. 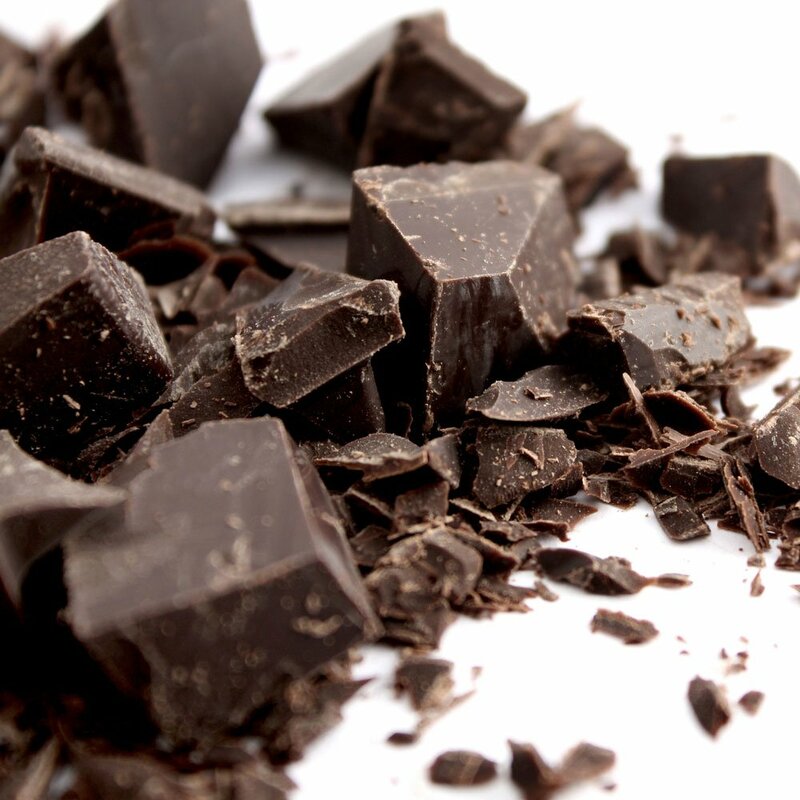 Cacao (raw cocoa bean) is one of the highest sources of magnesium, and many of us are deficient in this mineral. Magnesium helps regulate glucose, insulin and the neurotransmitter dopamine (one of the chemical signals in your brain that allows you to feel good). See our recipe below for a sweet, no-sugar treat! That’s right! 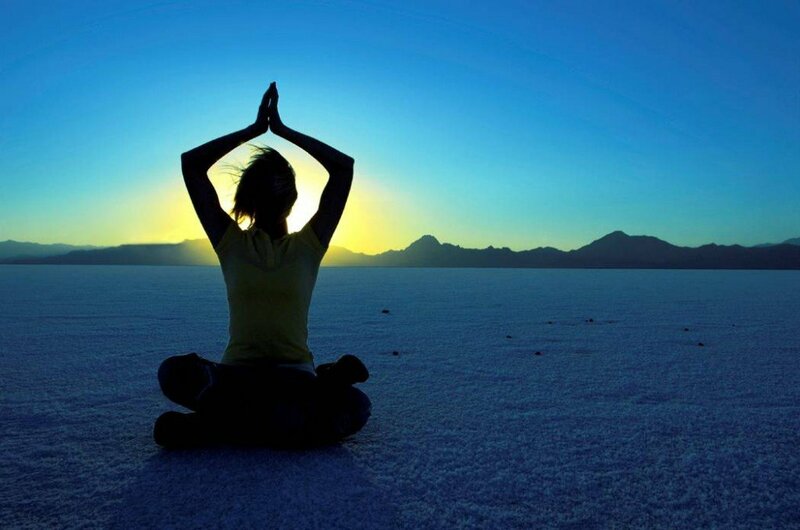 Dancing, running, yoga and even jumping on the trampoline moves oxygen into your blood stream, and produces a more alkaline body, which reduces sugar cravings. Food for Thought: Did you know that sugar is hidden in 80 percent of the food available for purchase in the U.S.? Not only that, but many healthy carbohydrates convert to sugar in the body, and fresh fruit juices are loaded with it. Readers: What are your personal tips to prevent sweet-cravings? I’d love to hear them. People who eat sugar on a daily basis typically crave even more sugar. It can correctly be called an addiction. Blood sugar levels spike after eating sugar and then plummet, resulting in a craving for more after a couple of hours. Some people eat sugar in response to stress or depression. Excess sugar intake is directly linked to an increased risk of heart disease, hormone dysfunction, kidney and gallstones, diabetes, inflammation, leaky gut, fatty liver, memory loss and cognitive decline, increased appetite and cravings, damaged skin collagen, and is a fuel source for Candida and parasites.